First formed in 1989, AFL London was formerly known as the British Australian Rules Football League (BARFL). Eight clubs participated in the inaugural season in 1990. Of the foundation teams, four still survive in West London, North London, Wimbledon (formerly the London Hawks) and Wandsworth. Today it boasts eight teams and 27 sides spread across five leagues, including two women’s leagues. 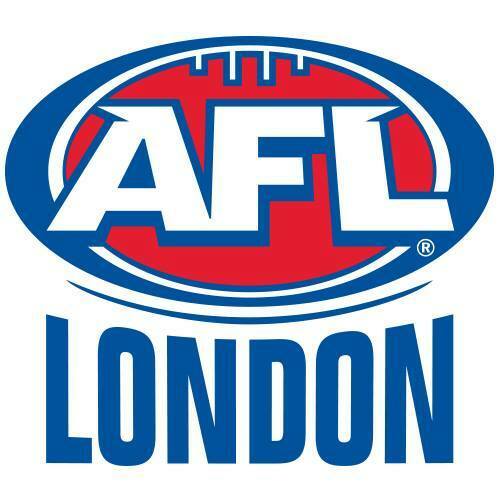 With more than 20 years of history, AFL London is one of the oldest competitions outside Australia, and arguably the strongest in terms of player numbers and quality of football. 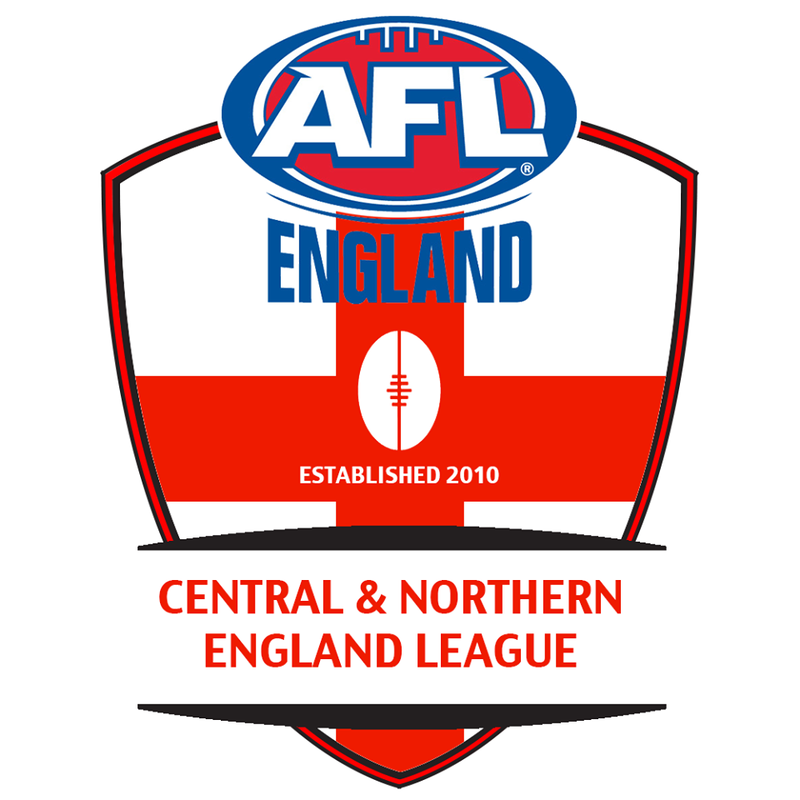 The Central & Northern England Australian Football League was established in 2010 and has been home to some of the fiercest competition outside of the capital. Currently made up of five sides, in recent years there has also been the emergence of women’s football in the area. In 2018, the Southern England Australian Football League joined forces with the Welsh Australian Football League to compete together over an entire season. They also welcomed back the Portsmouth Pirates to the competition after a short absence.